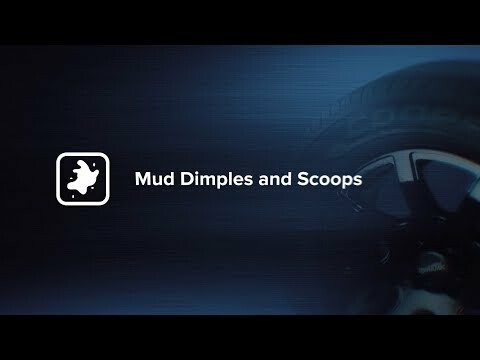 Create air pockets to release mud from the tread, giving you exceptional all-surface traction. Allows the tyre to flex, dampening the impact generated by inconsistent terrain, giving you more flexibility and a smoother ride. Formulated with the optimum content of chemically-coupled silica reduces cutting and chipping in off-road conditions whilst improving wet traction. This gives you improved wet traction and longevity. On top of high tensile construction, the STT PRO features Armor-Tek3 - an additional 3rd ply on an 8° angle. 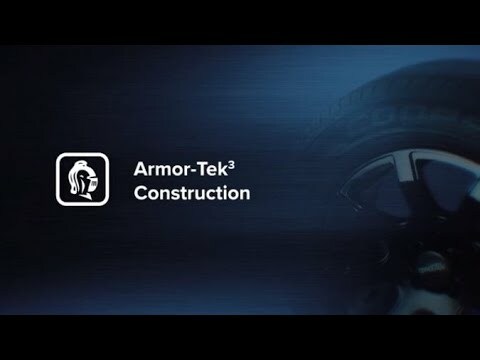 Unique Armor-Tek3 construction is engineered to give you over 2.5 times more tear and impact damage resistance by reducing the rubber gaps by 50% to give you peace of mind when driving off-road. *Compared to standard 2-ply tyres. Raised Rubber Ribs and angled groove walls work together to eject stones from the tread, giving you reduced stone retention and more grip.